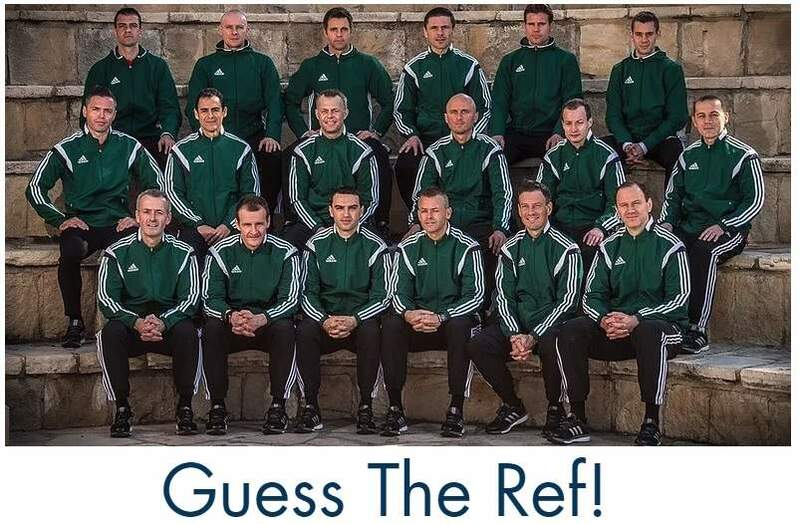 Although Kuipers was sent home, it’s still interesting for all referees to read how a top referee prepares for a big tournament. Read some great insights from Bjorn Kuipers below. But physical fitness is not what Kuipers is most proud of. “We have grown as a team. And being a team is what refereeing is about nowadays. Having the right people at the right places and communicating better each time.” Sander van Roekel joined team Kuipers in 2008, Erwin Zeinstra followed in 2011. From then on they were a team. “But being a referee at such big tournaments was something I’ve never thought of when I started officiating”. The first big tournament for Team Kuipers was the European Championships. A disappointing tournament for the Dutch, because they went home after two group stage games. “But then we came back stronger than before”, Kuipers says. 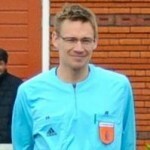 The officials officiated the 2013 Confederations Cup final, a Champions League semi-final and the Europa League final. The Dutch team will fly to Paris on the 6th of June, one week ahead of the tournament. If they reach the final they’ll be at least 5 weeks from home. “But before the World Cup in Brazil I officiated the Champions League and we had a training camp in Turkey. I wasn’t home for almost seven weeks”, Kuipers says. “France is a little closer and I can get tickets for our games so family can watch the game, but there’s no room to see our families face-to-face during such a big tournament.” Luckily there’s plenty of opportunities due to Skype and Facetime to stay in touch with their wifes and kids. Good luck, team Kuipers. Have a great tournament! I’ll publish an interview with the physical trainer of the Dutch referees plus an interview with the video analist that helps Team Kuipers. Want to stay updated? Subscribe to my newsletter. I find it a bit preposterous that Björn Kuipers suggests he probably was in better physical shape than the players only because some had cramps in Brazil while he didn’t. While he is without any doubt in great shape, he will remember from his own days as a player (assuming he has been one at some point like most of us) that the physical demands are very different for players and referees, with us doing far fewer abrupt changes of direction, short spurts at 100% etc.